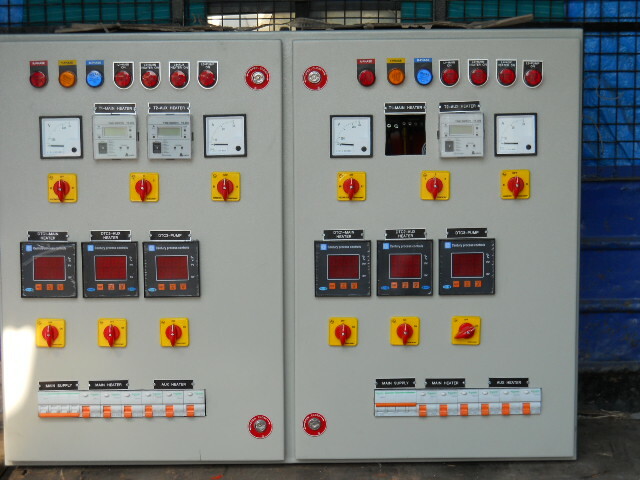 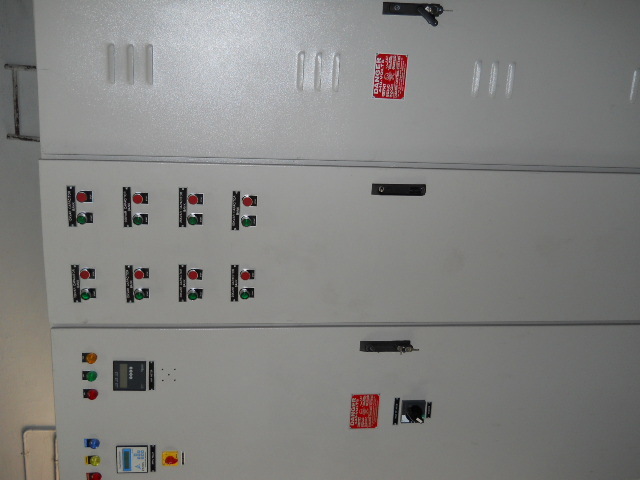 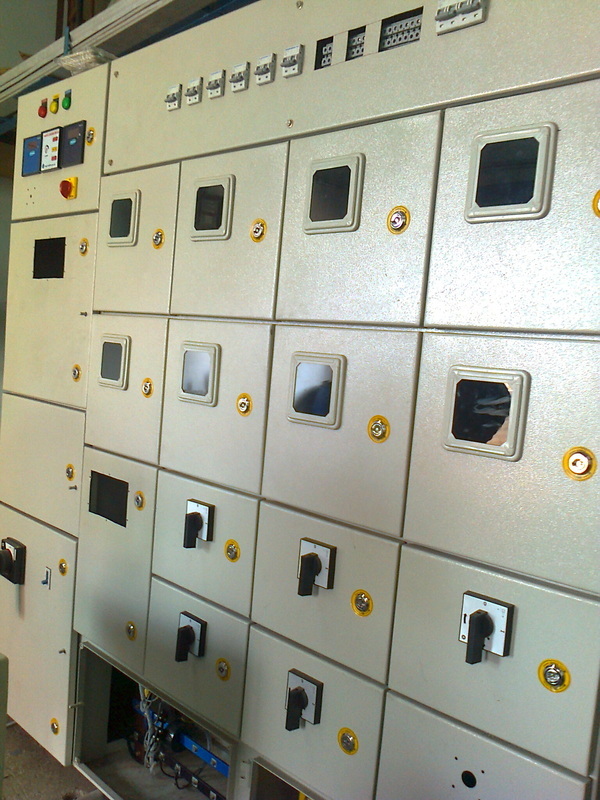 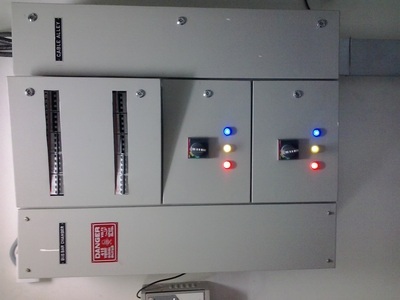 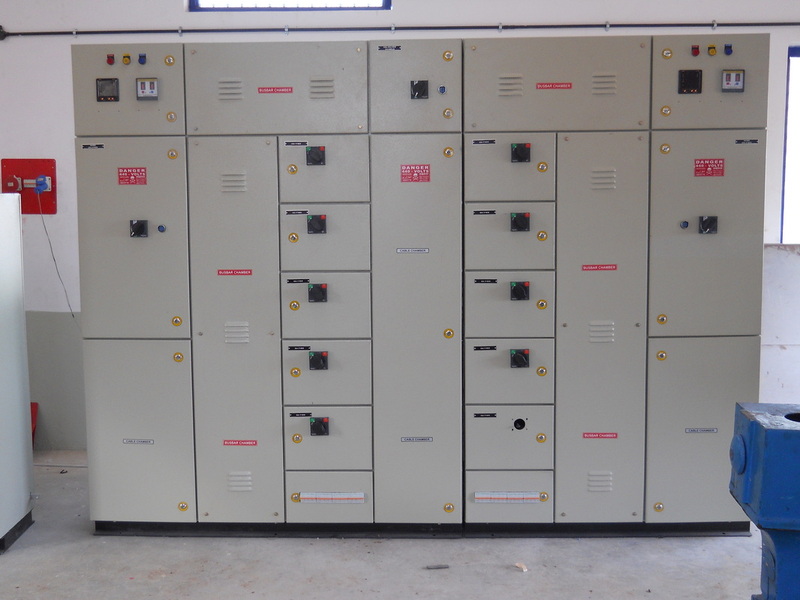 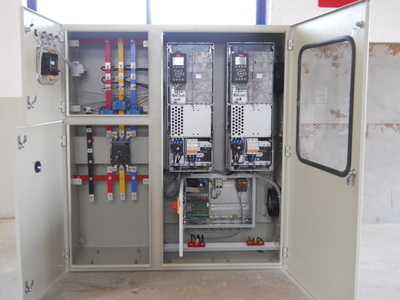 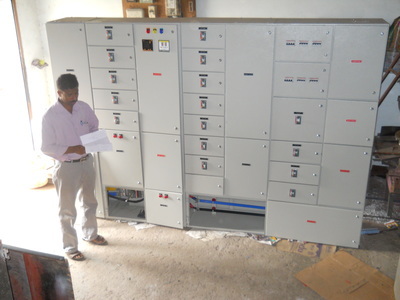 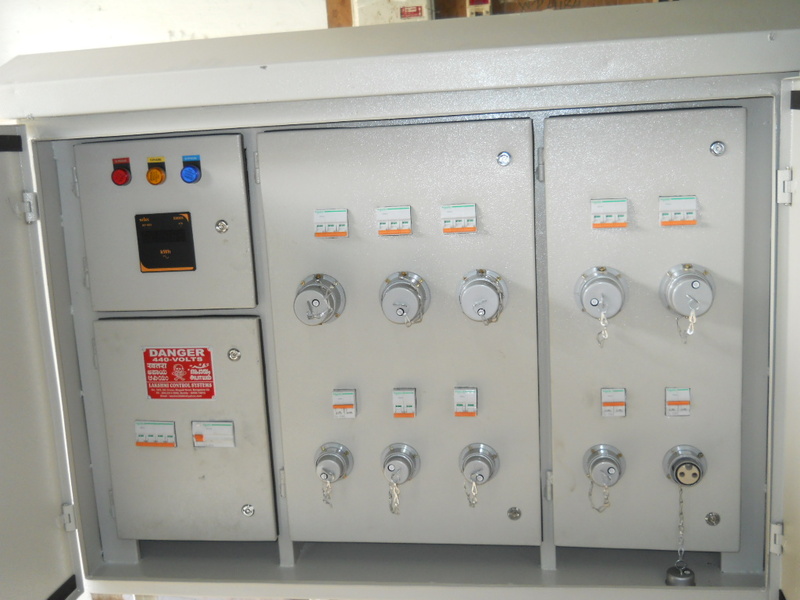 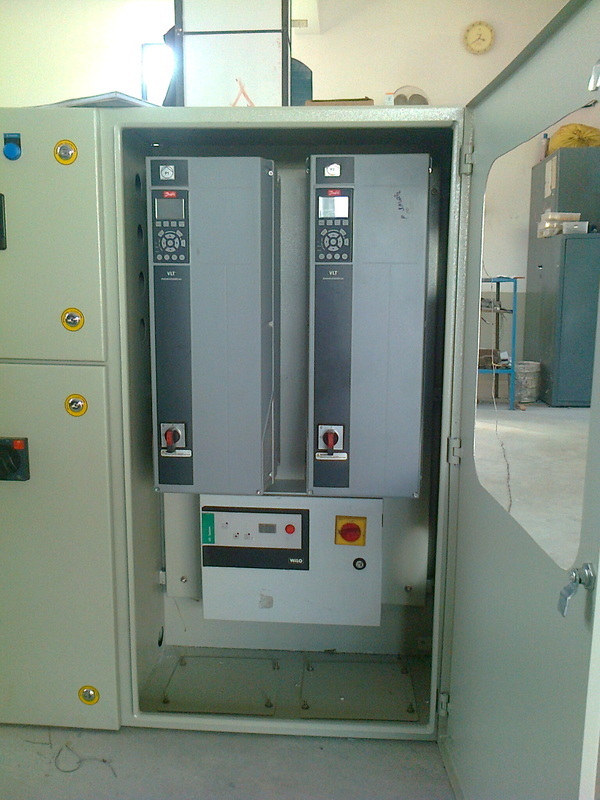 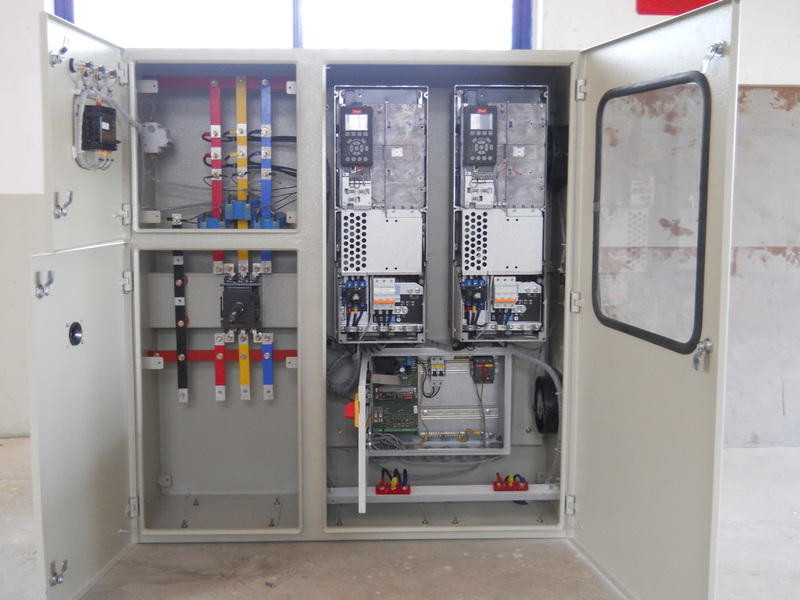 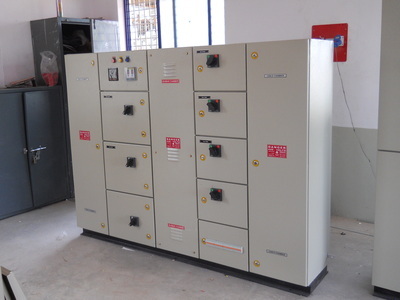 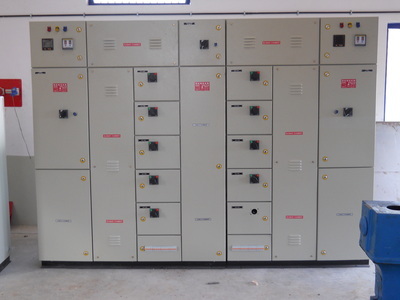 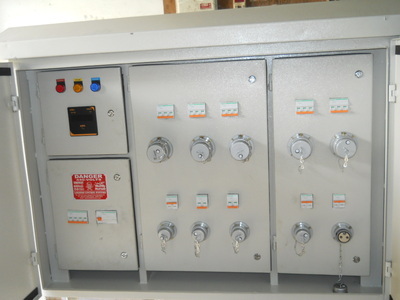 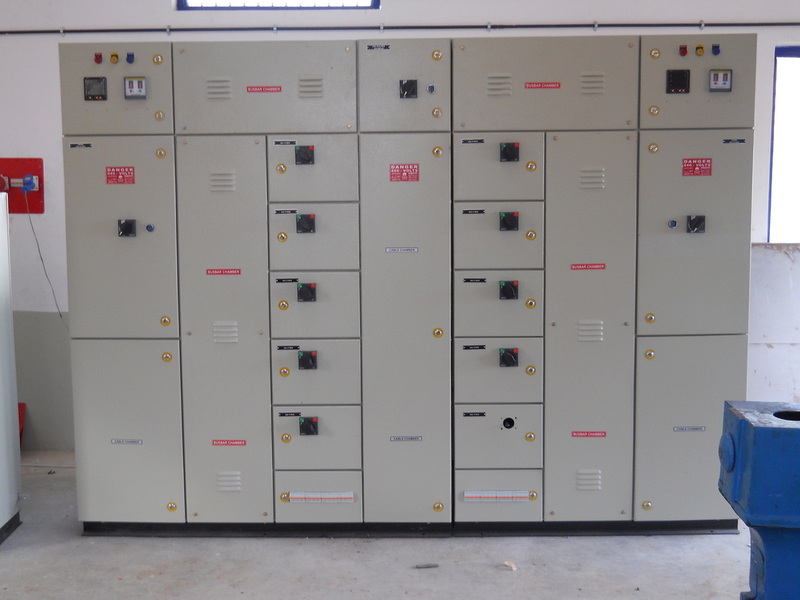 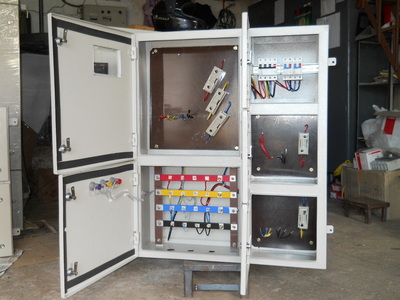 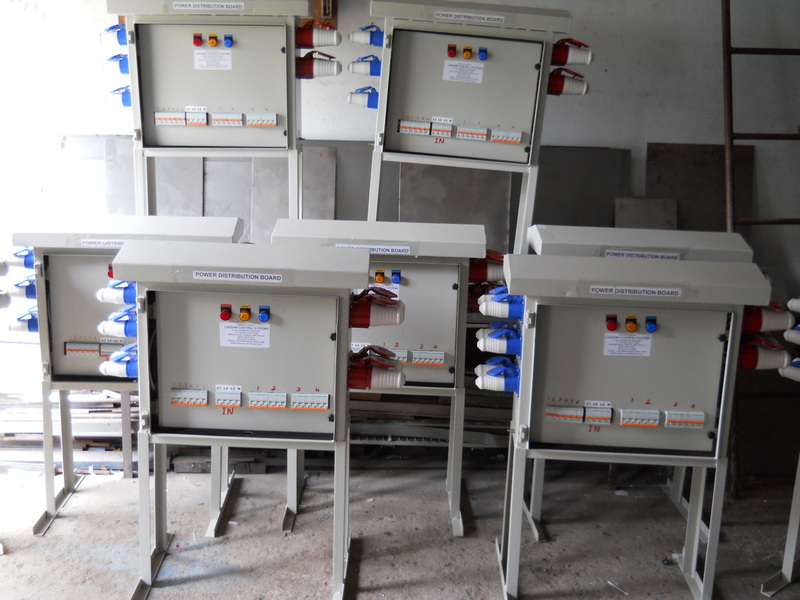 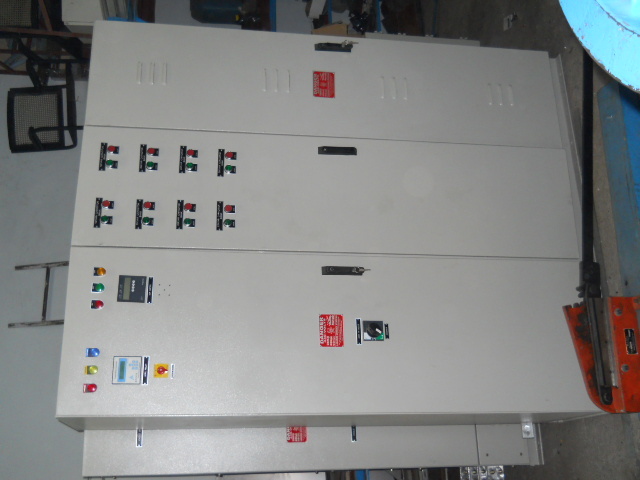 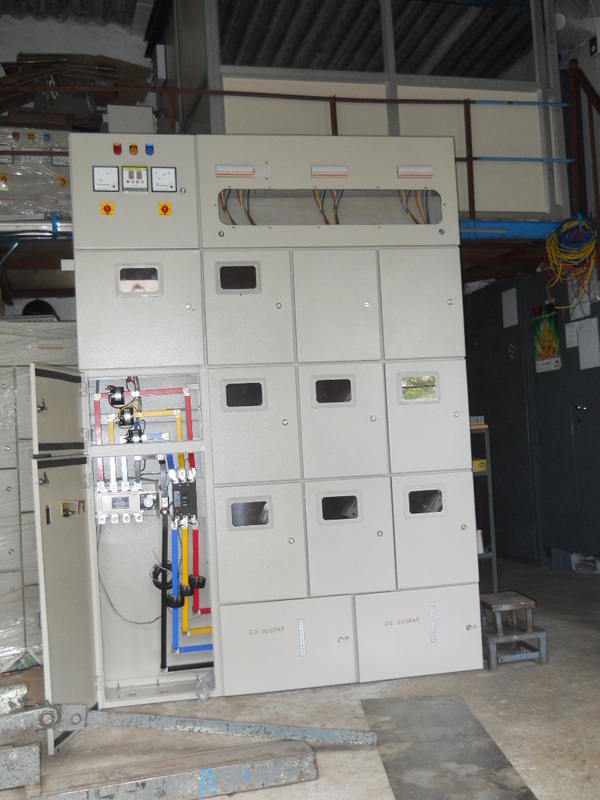 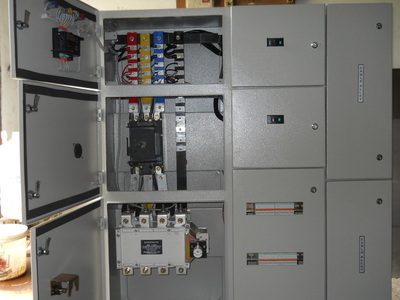 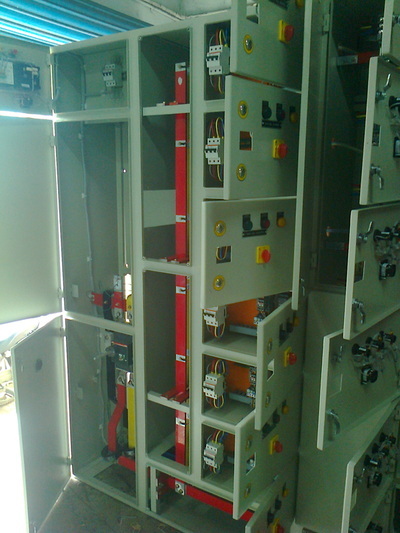 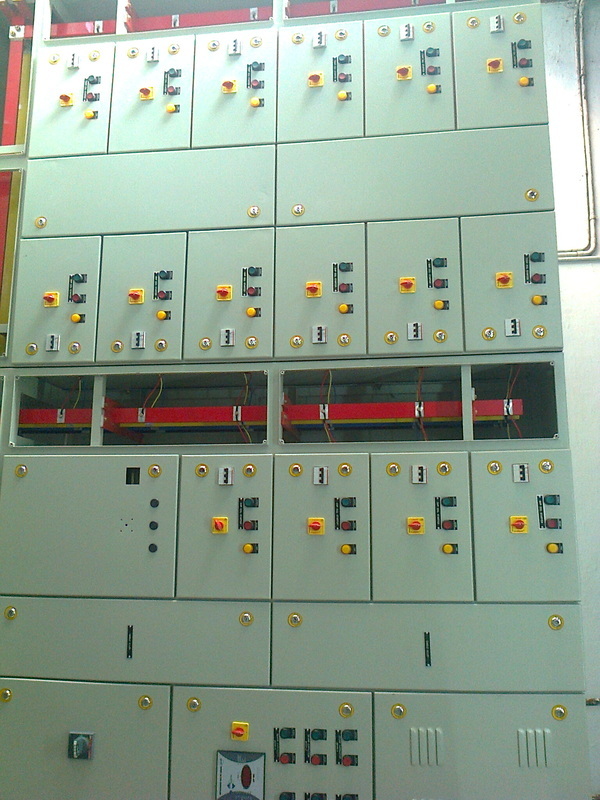 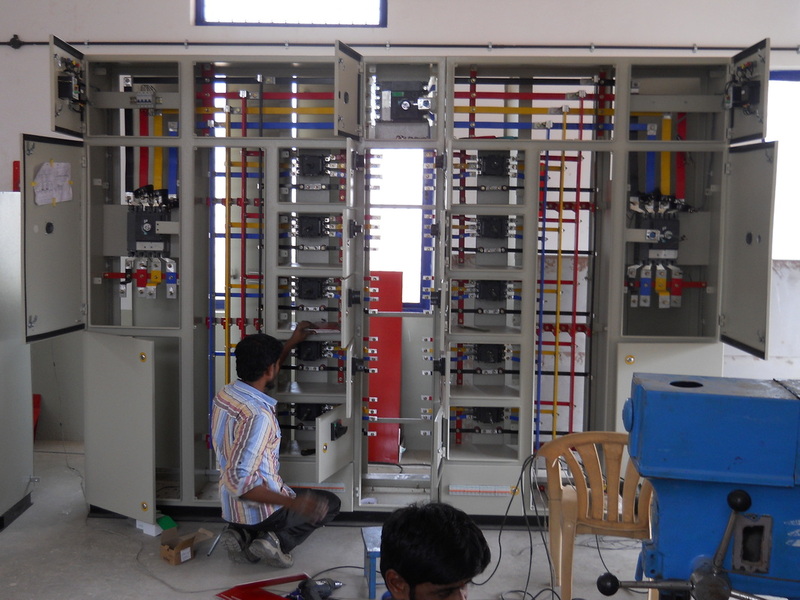 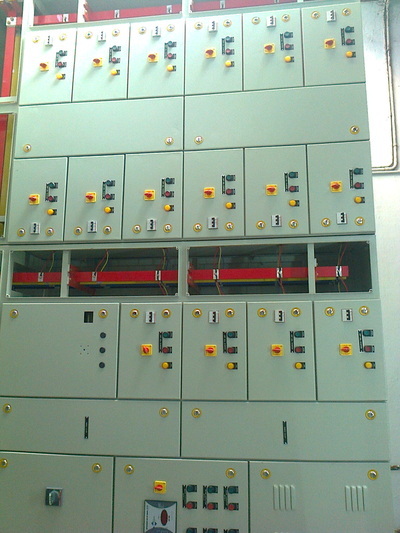 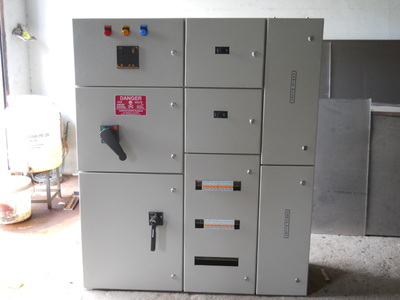 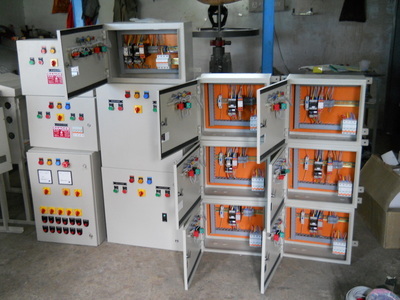 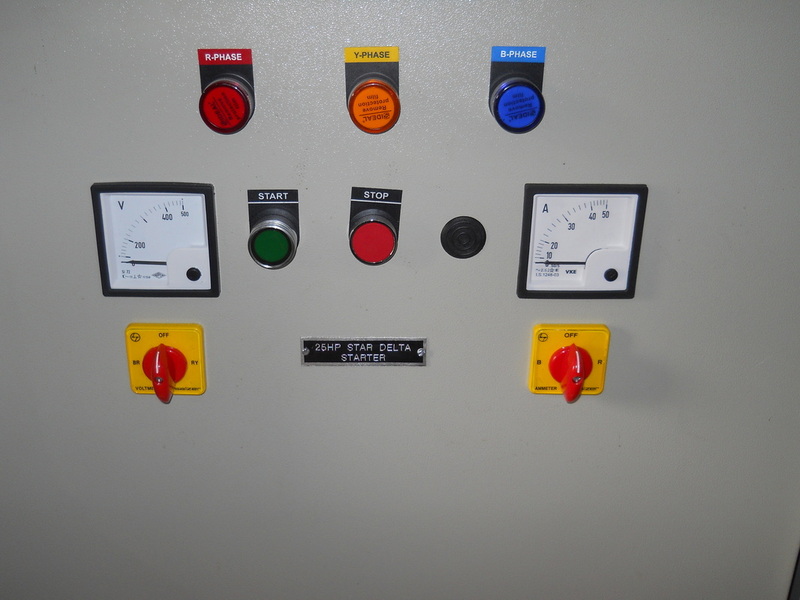 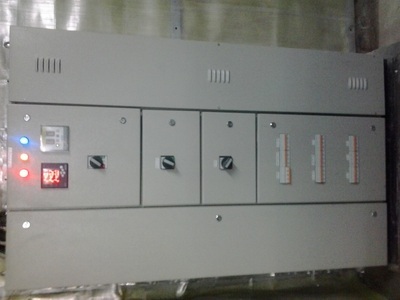 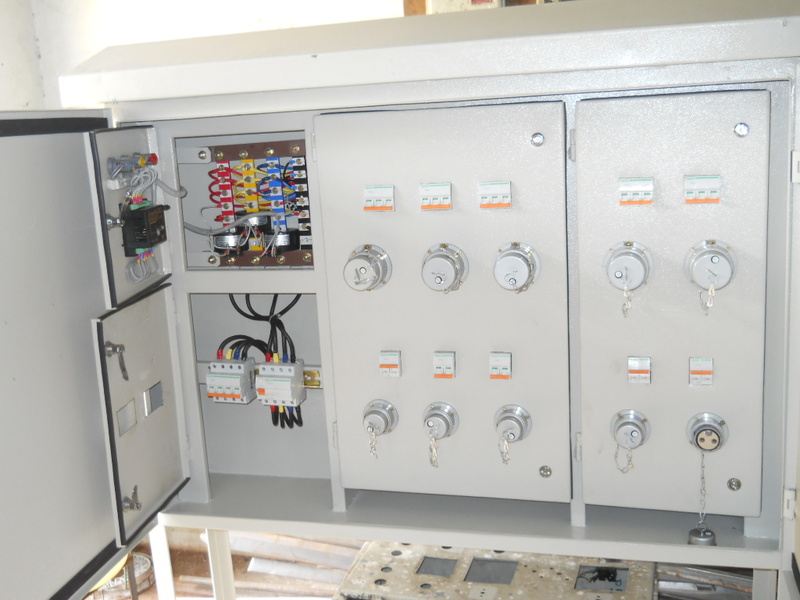 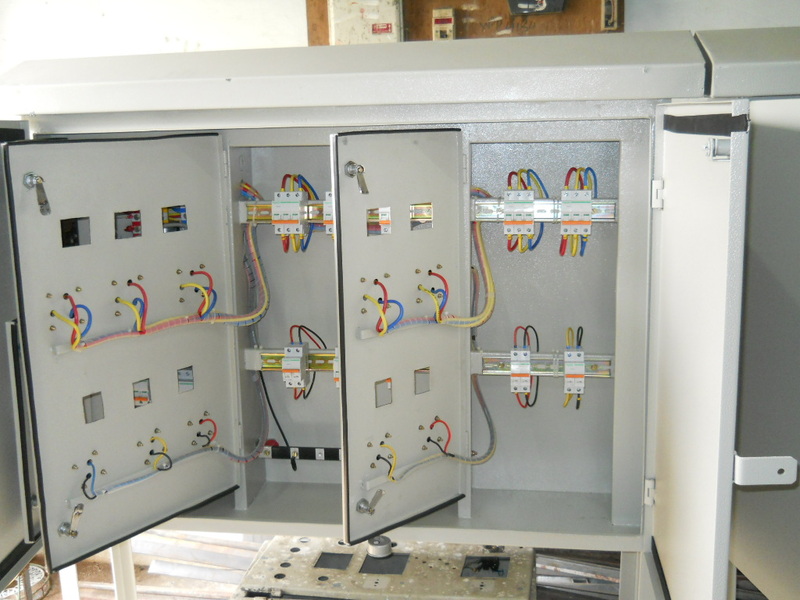 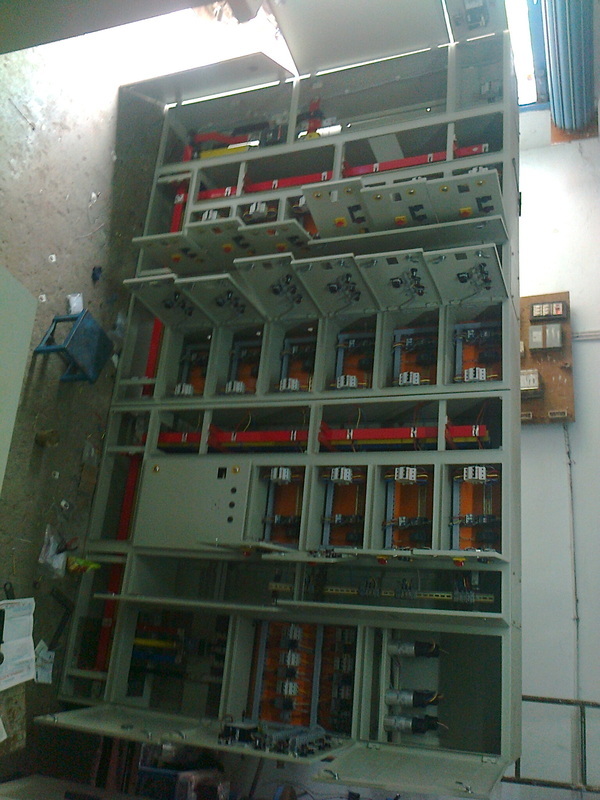 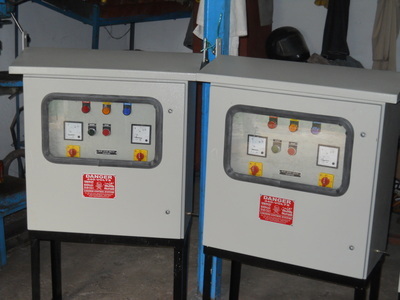 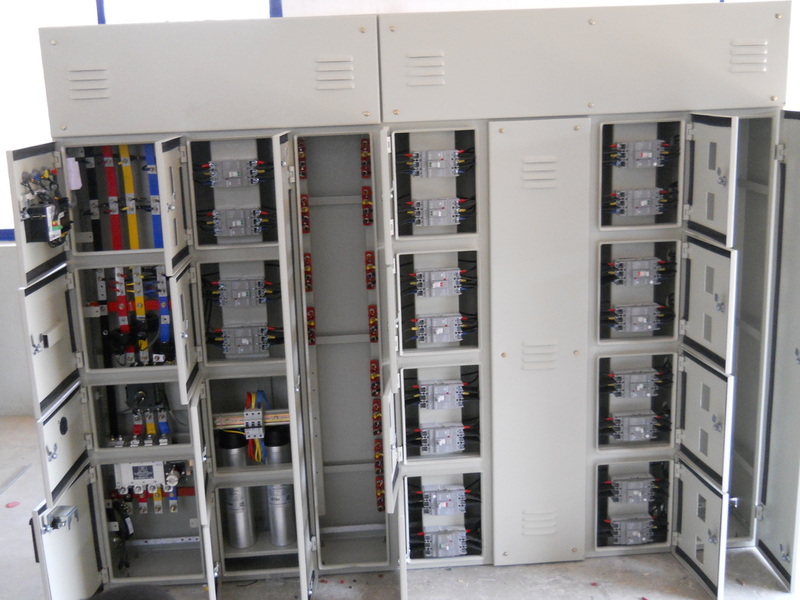 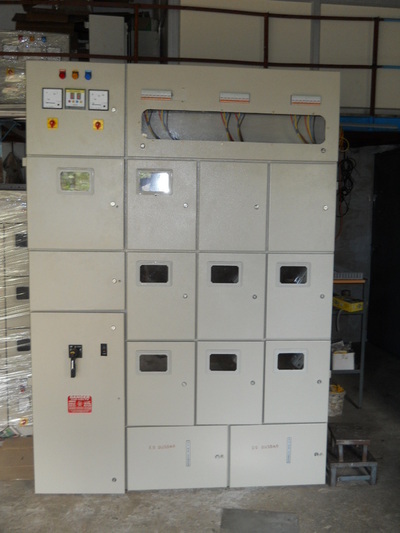 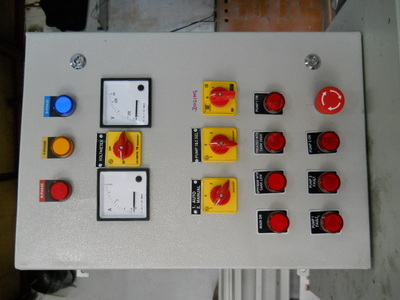 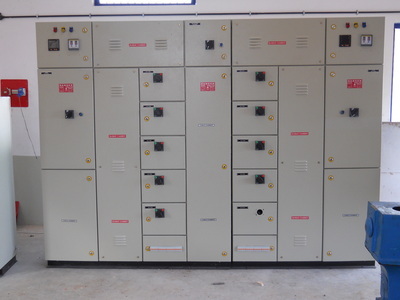 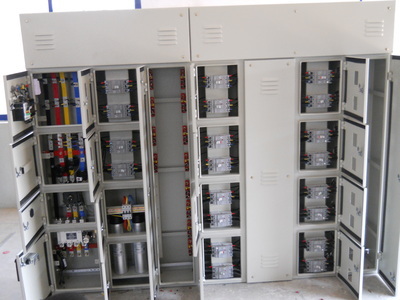 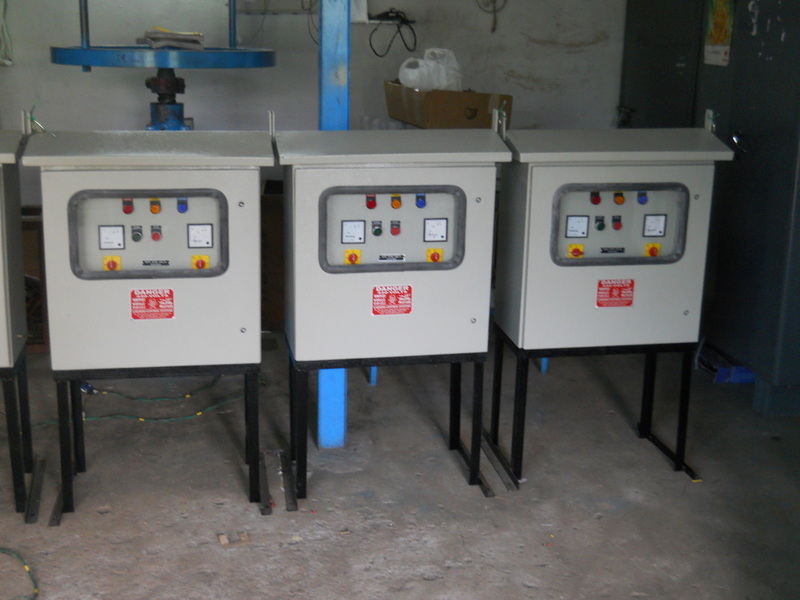 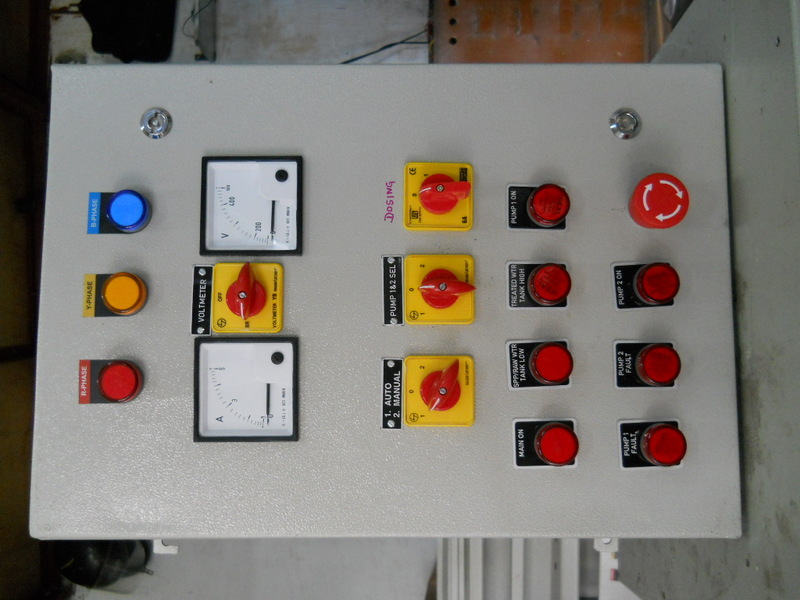 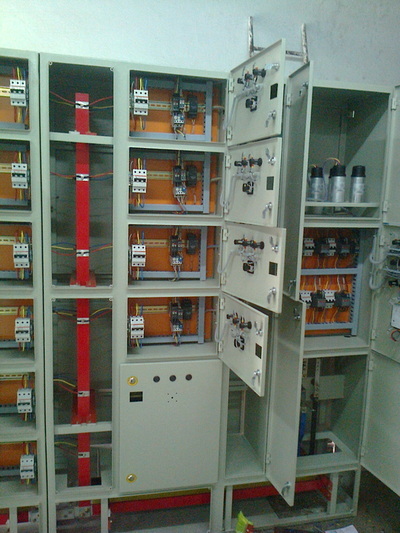 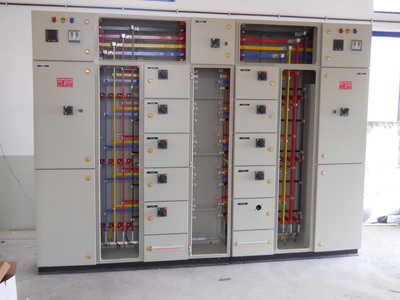 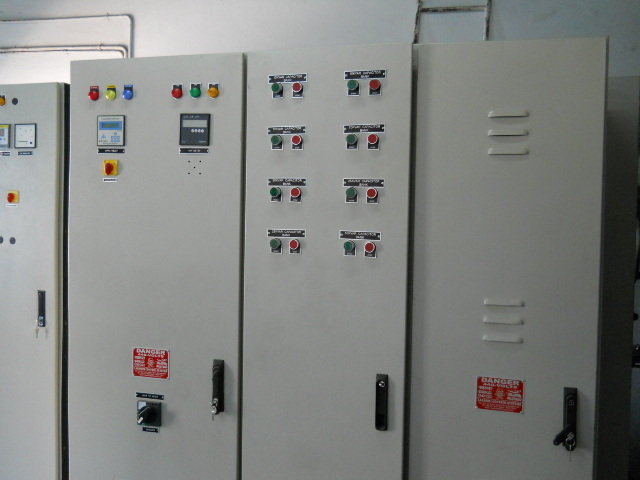 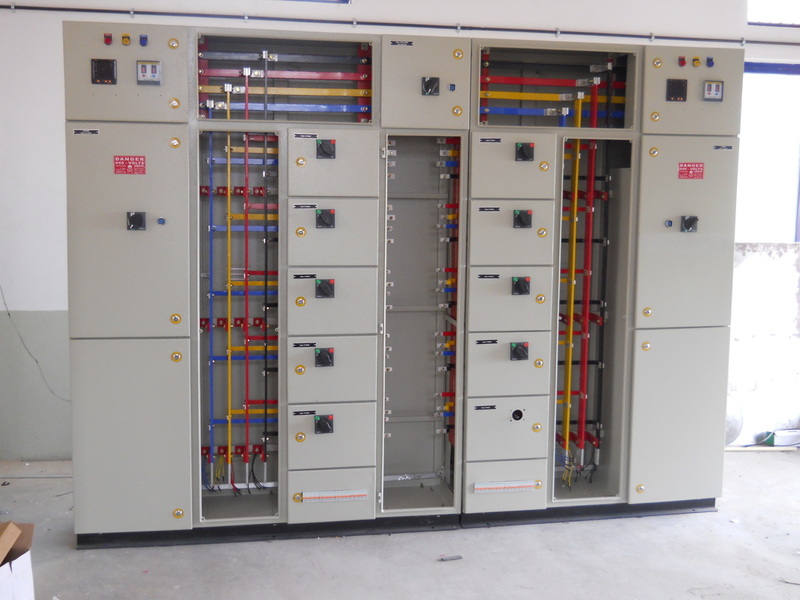 We are leading manufacturer and supplier of all type of Electrical Panels & 33KV Control and Panel for 33KV Sub Stations. 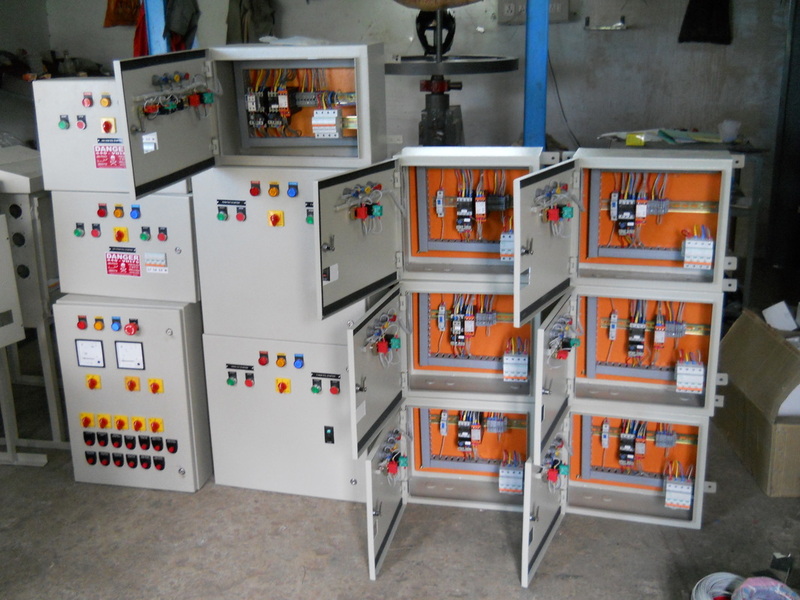 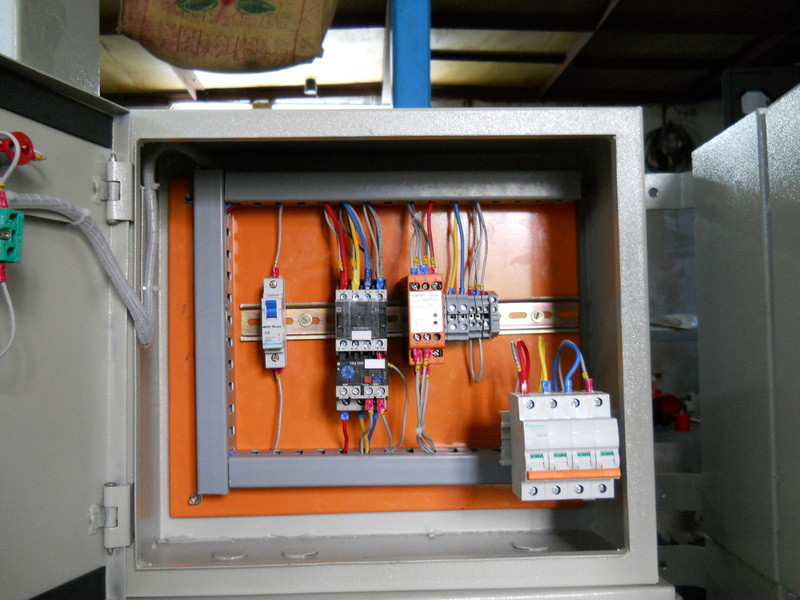 “Lakshmi Control Systems”, are Manufacturer, supplier, importer and exporter of Electrical Panels, Components and other Electrical Products. 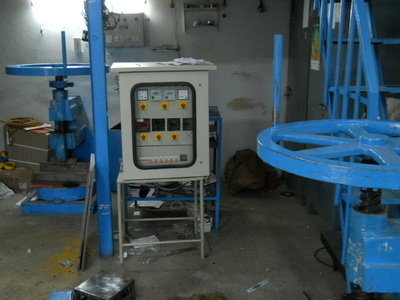 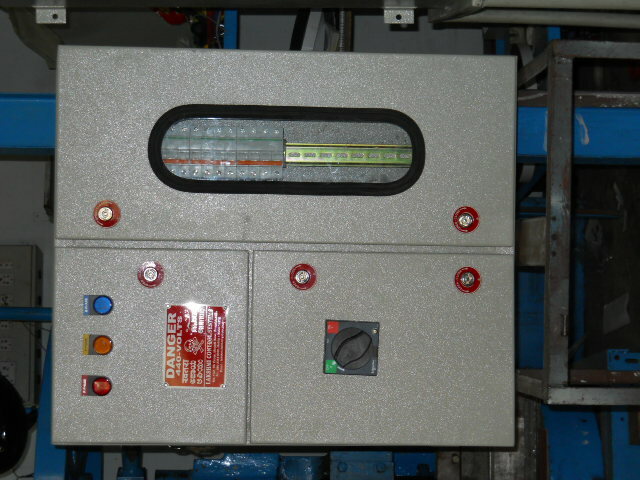 We make use of superior quality raw material and cutting edge technologies in the production process. 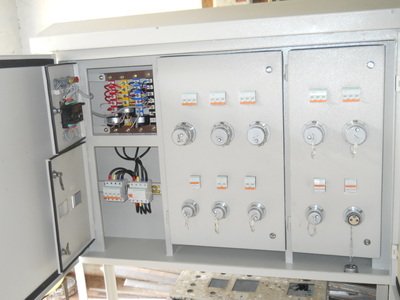 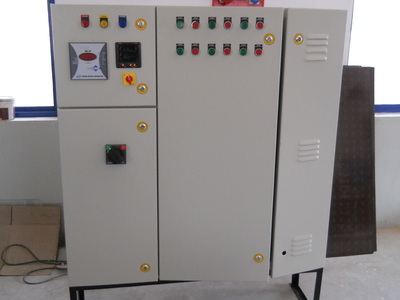 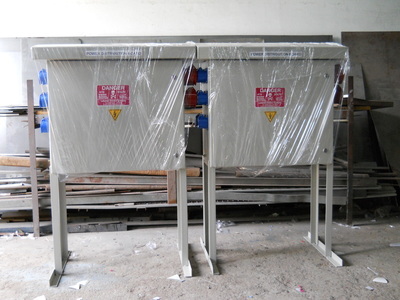 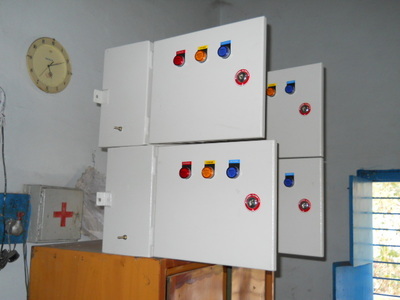 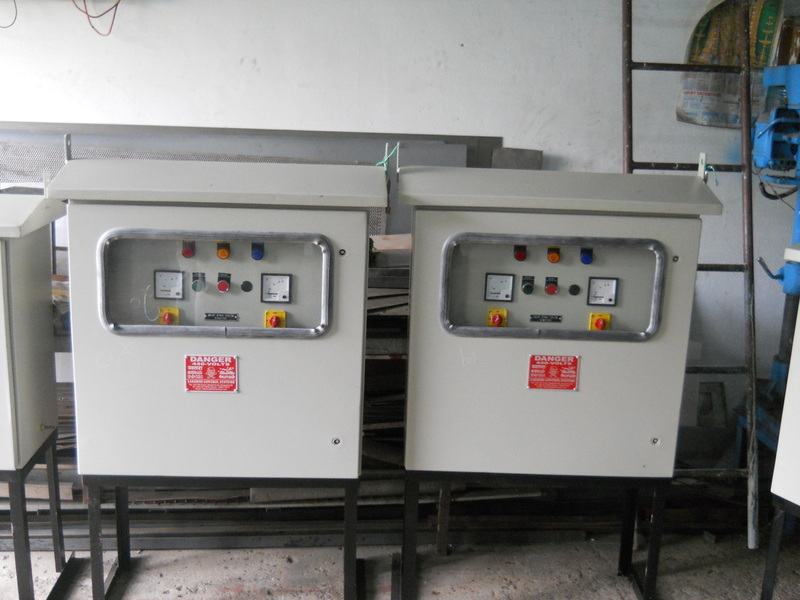 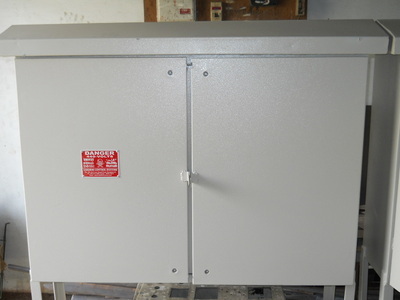 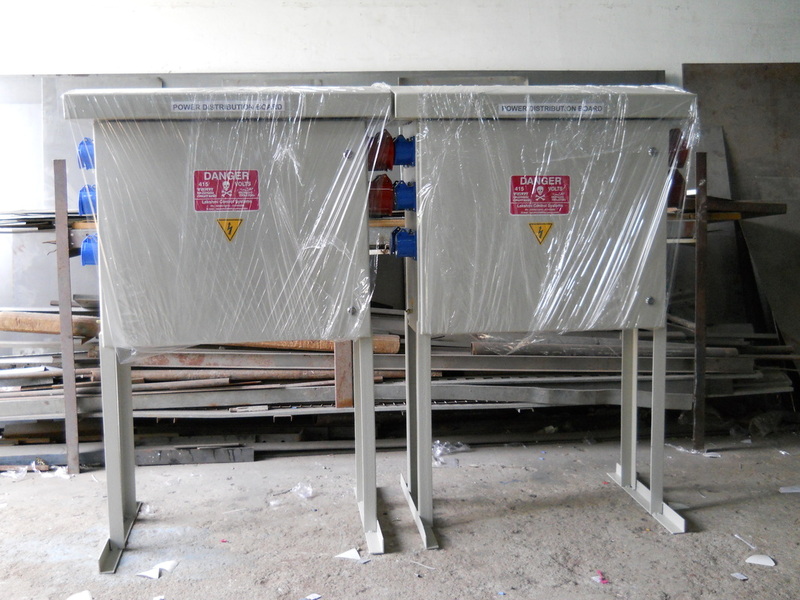 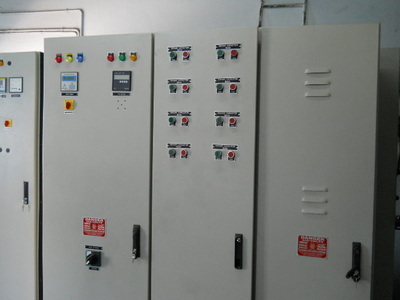 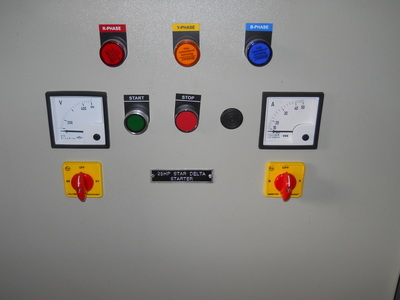 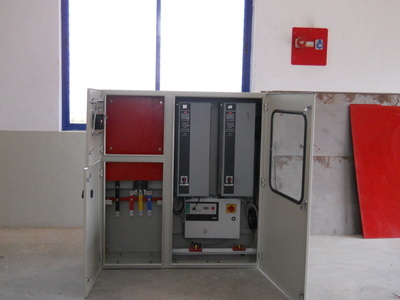 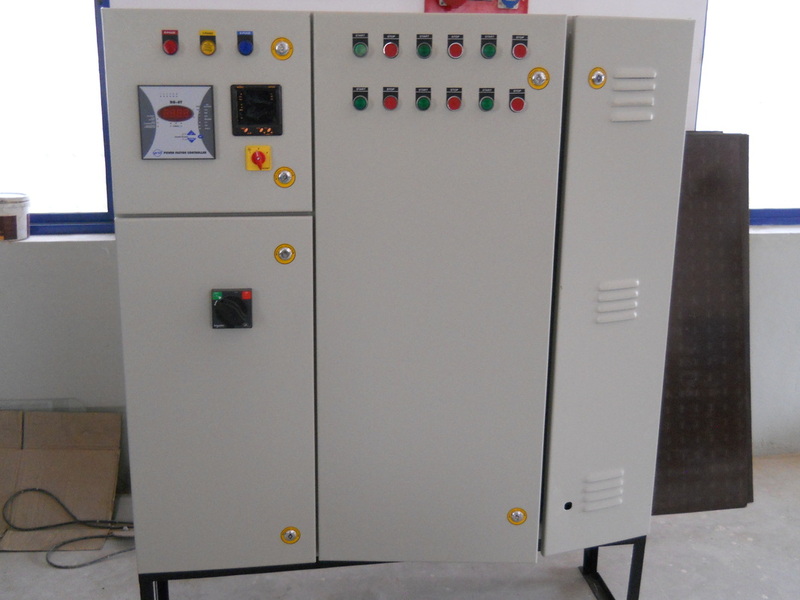 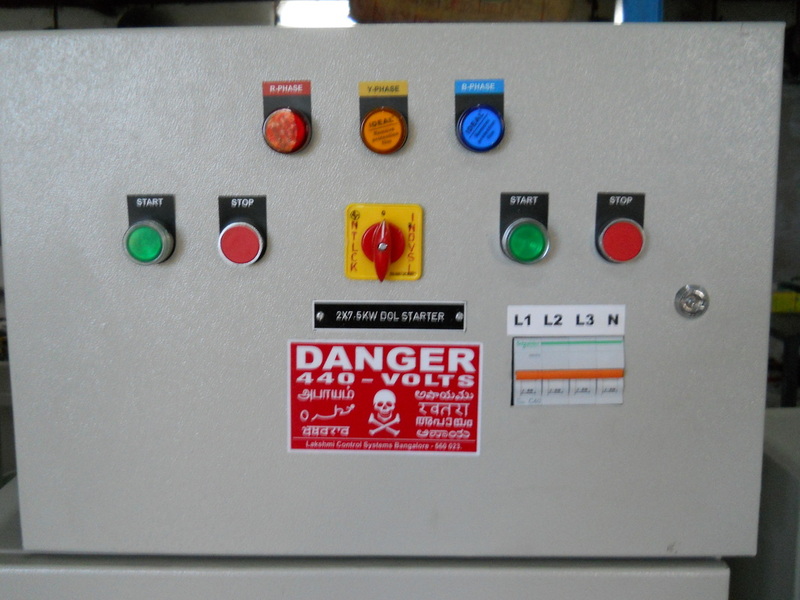 The electric panels offered by us are appreciated for their features like low maintenance, high efficiency, easy installation and user-friendly operations. 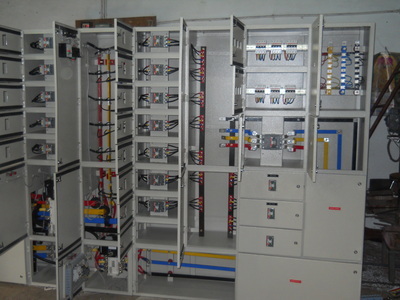 Our products are demanded in both commercial and residential sectors. 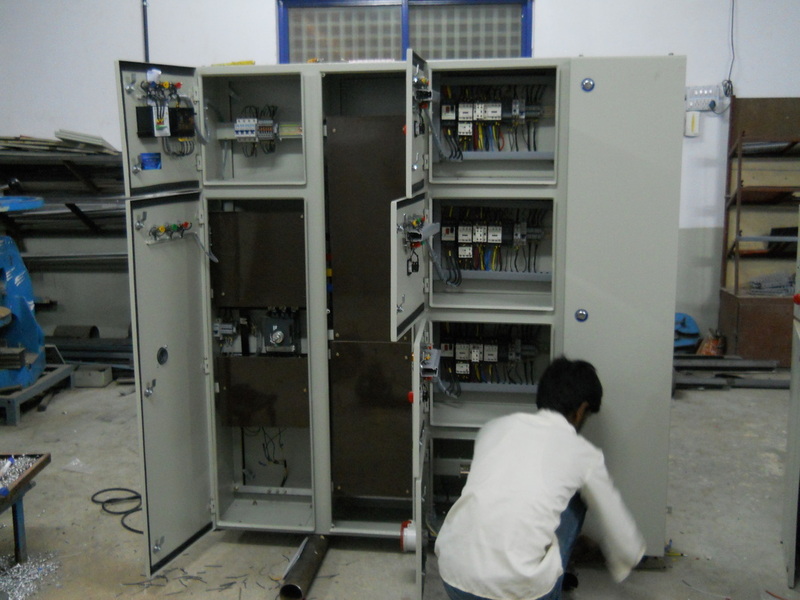 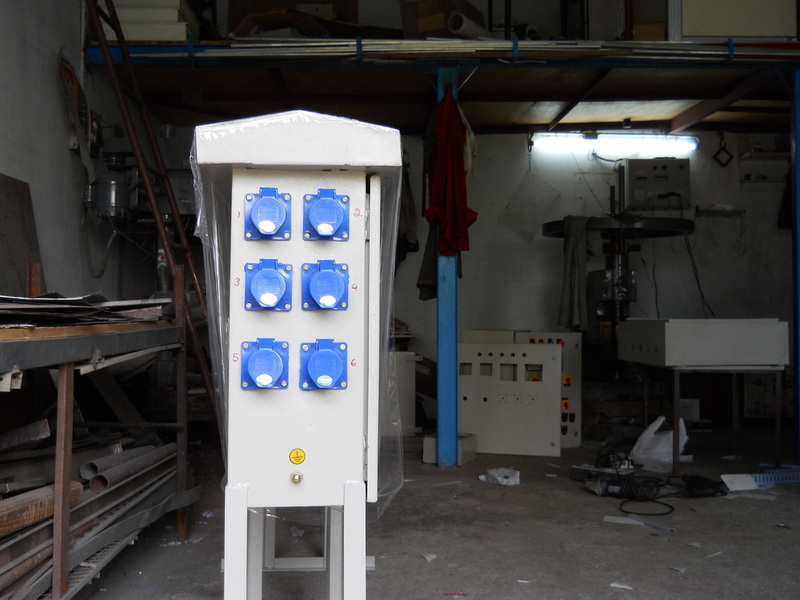 All our products are manufactured in tandem with the international quality guidelines. 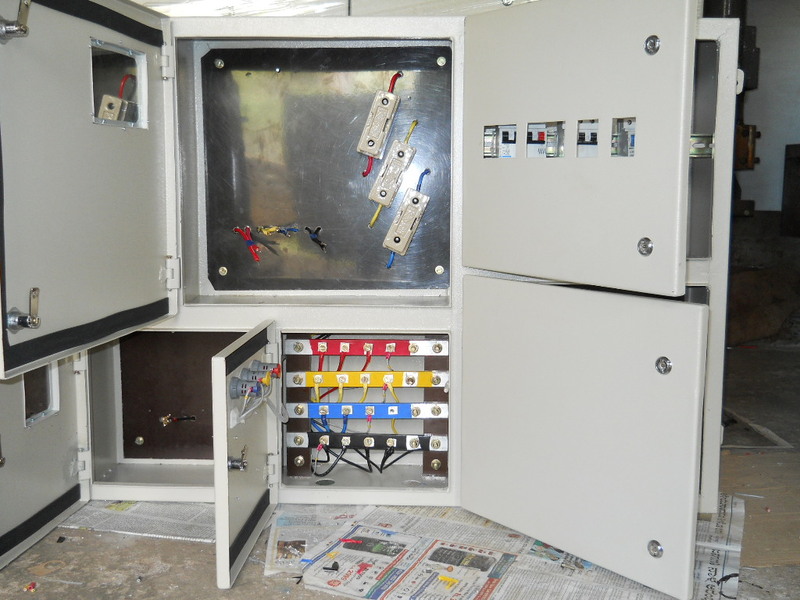 Apart from this, we are engaged in undertaking Turnkeys, Electrical and Illumination Contracts for HT/LT equipment such as installation of D.G sets, switch gears, cables, bus ducts, indoor/outdoor lighting and many others. 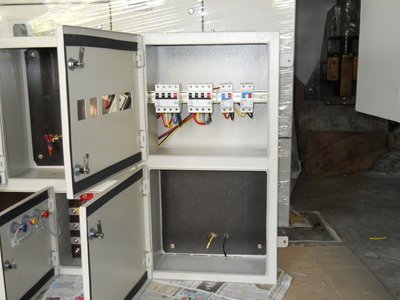 We are highly glad to inform to our clients that we have associated with Allied Group Of Companies, which is a quality focused electrical contracting enterprise. We have appointed a pool of experienced professionals, which is the main target of our enterprise. These professionals make use of all the resources in an efficient manner that result in cost-effective manufacturing techniques. In order to supervise the complete manufacturing process, we have also employed dedicated quality inspectors. The professionals working with us examine the quality of each product on well-defined parameters before the final delivery ,Due to our quality-proven products and transparent business dealings. Under the profound Supervision of our Managing Director, 'Mr. 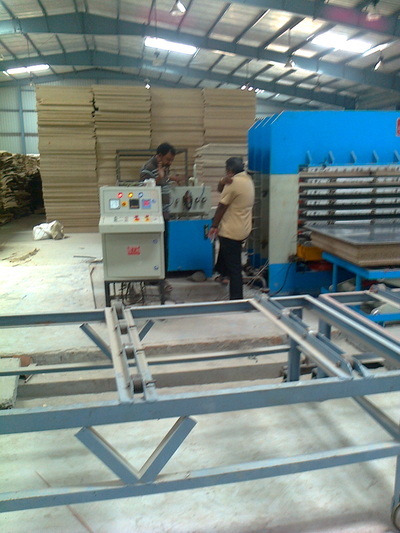 Dhananjay', we have been able to achieve a commendable status in the industry. 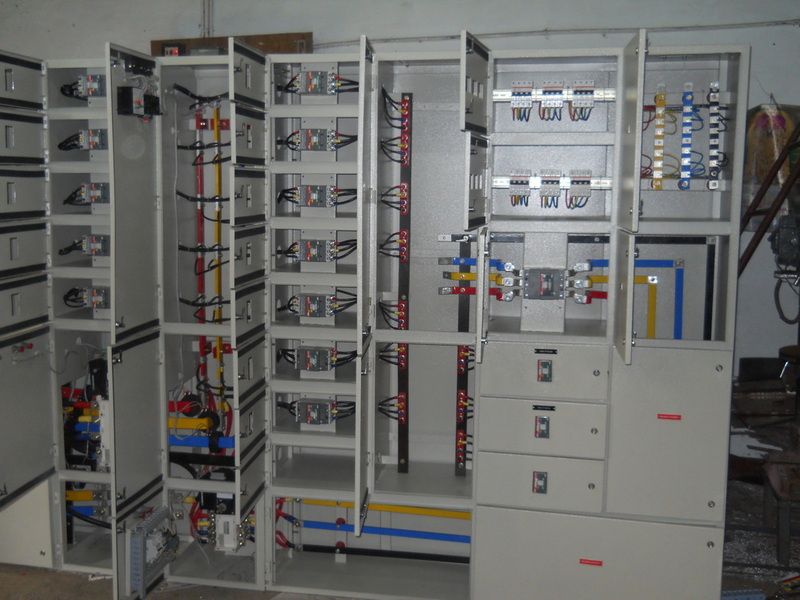 His detailed knowledge, extensive experience and charismatic leadership have allowed us to stand ahead over our competitors.